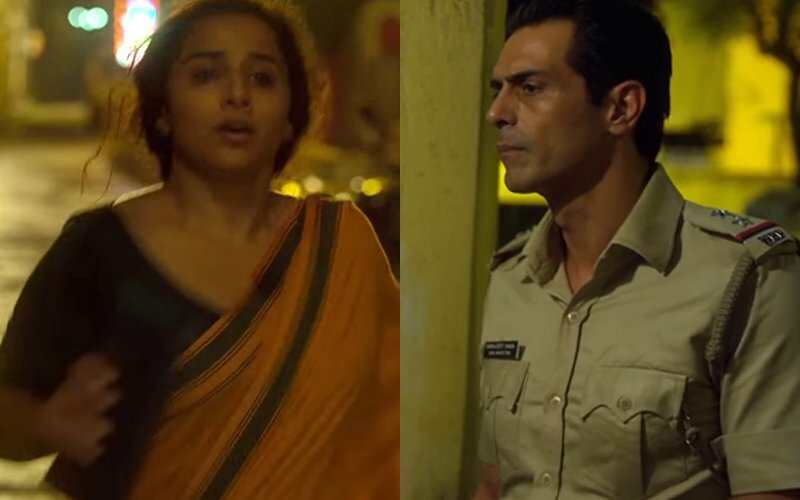 After a spine-chilling trailer, the makers of Kahaani 2 released the first track of the film’s music album, Mehram, a while ago and it will definitely leave an impression. 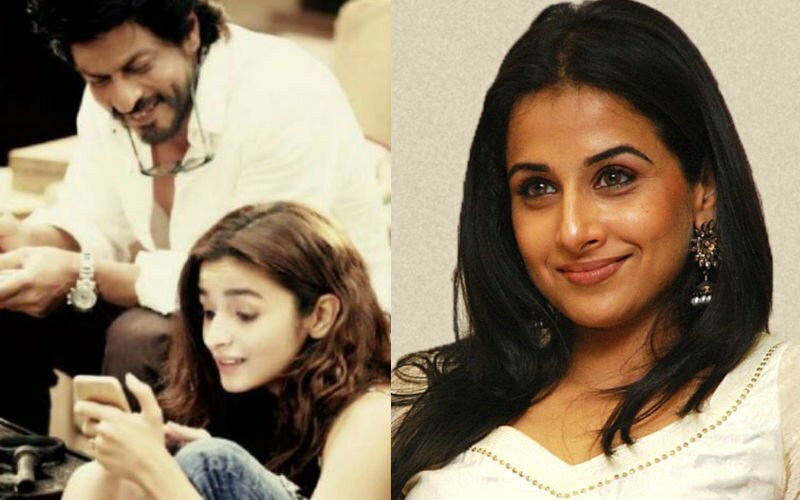 The melodious track, whose vocals have been rendered by Arijit Singh, portrays the moving relationship between Vidya Balan and her on-screen daughter. So much so that as the song progresses, you will be forced to go down memory lane and ponder upon the childhood moments you spent with your mother. Mehram has been composed by Clinton Cerejo and the lyrics have been penned by Amitabh Bhattacharya. The mellifluous number also showcases the aww-inducing chemistry between Vidya and Tota Roy Chowdhury, who plays her love interest. What stands out in the song is its simplicity – from drawing sessions with daughter to long walks with a lover, all look so relatable. 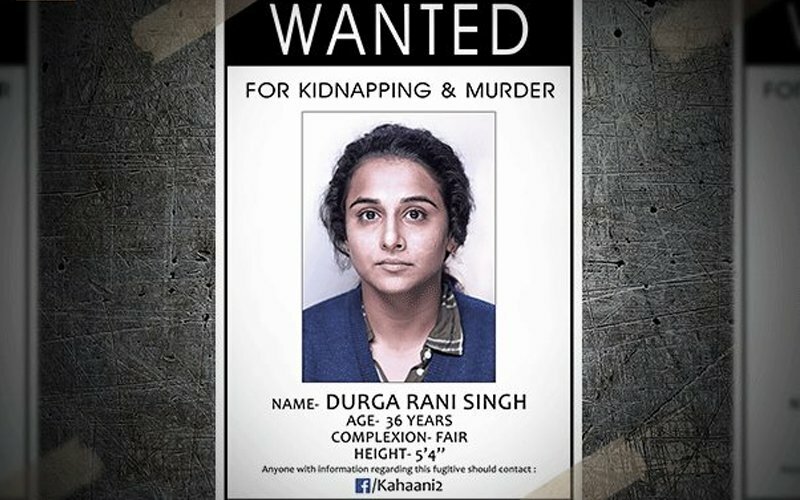 Kahaani 2 revolves around a 36-year-old ‘wanted’ fugitive, Durga Rani Singh and also features Arjun Rampal in a pivotal role. The trailer has successfully aroused curiosity among audiences. 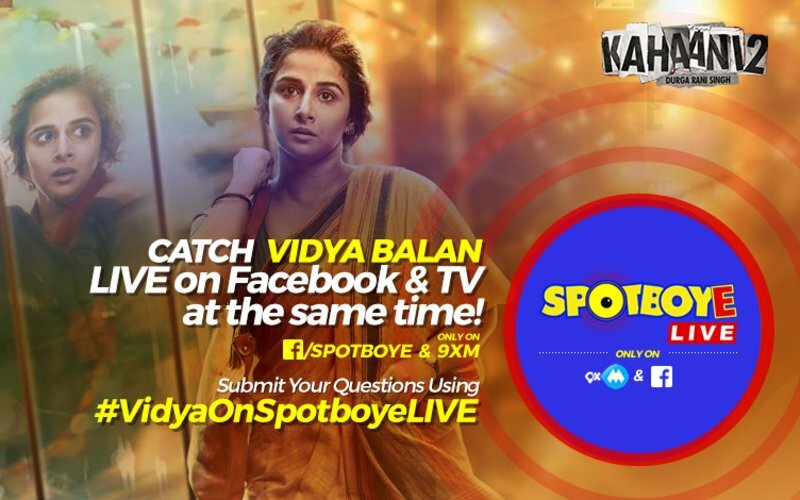 In Kahaani, Vidya Balan essayed the role of a pregnant woman in search of her missing husband and was applauded for her portrayal by critics and audiences alike. Coming to her other projects, Vidya Balan has commenced doing her homework to master the mannerism of Indian-English writer Kamala Surayya. Vidya is playing the revolutionary poetess in a bilingual biopic, to be directed by national award-winning Malayalam director Kamal. 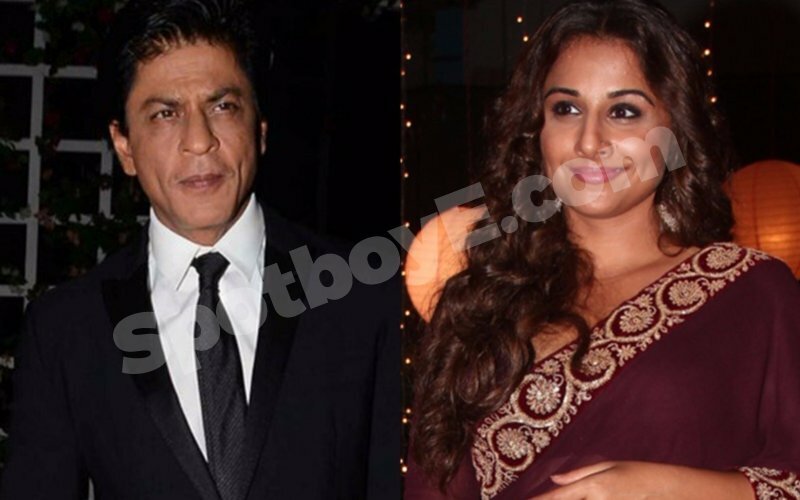 Good News For Vidya Balan’s Fans! 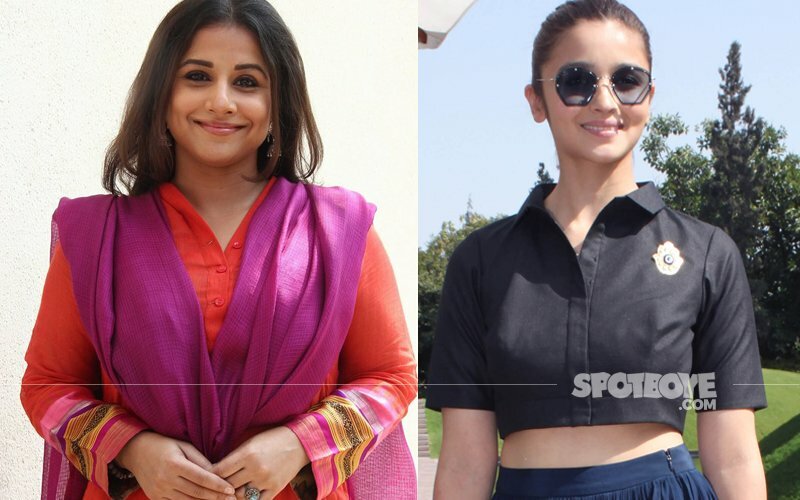 Kahaani 2 Trailer Will Be Out On October 25!